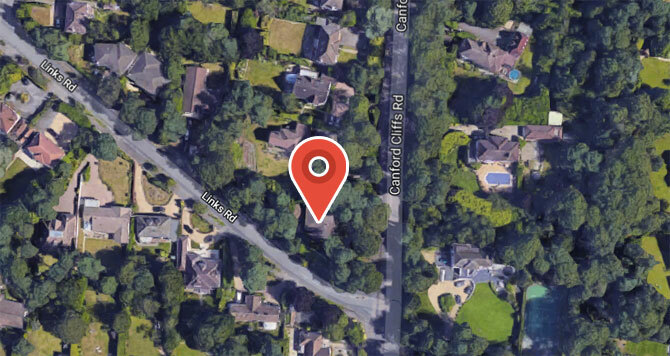 We are on the corner of Canford Cliffs Road and Links Road, with access to the clinic actually as you first come into Links Road on the right-hand side. We are the first property as you come into Links Road, with access via electric gates. Please park up outside and ring the gate buzzer and we will welcome you in. Arrange your free, no-obligation consultation or book an appointment with Dr. Awad.